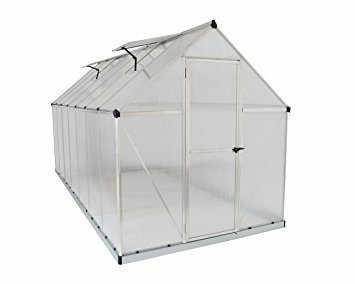 Why Buy A Juliana Greenhouse? 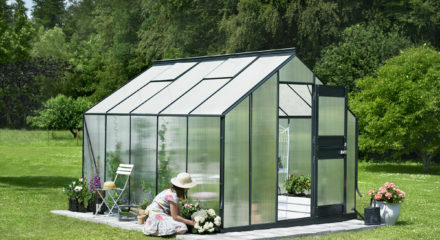 Construction; Juliana Greenhouses are designed and constructed by the Danish to withstand the extreme conditions that are the norm in Scandinavia. 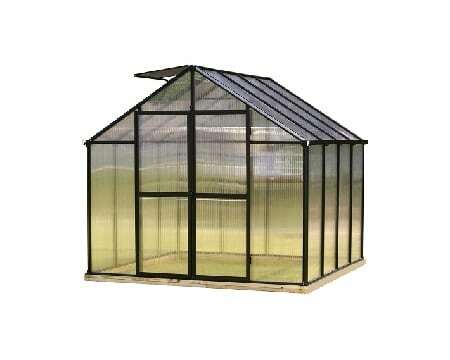 They are constructed with engineered aluminum and twin wall polycarbonate. 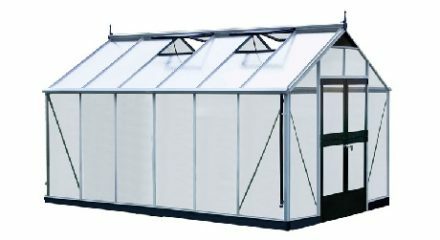 All Juliana greenhouses include ventilation windows in the roof and gutters. 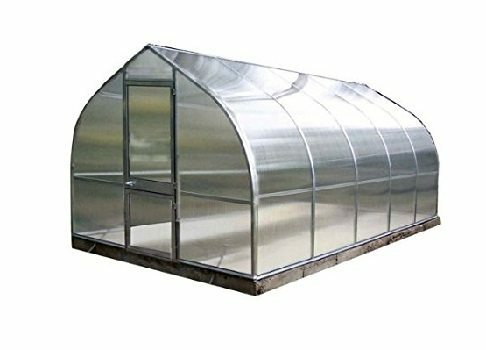 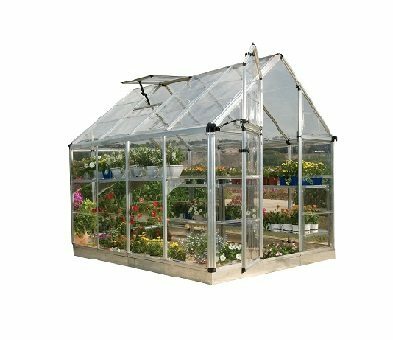 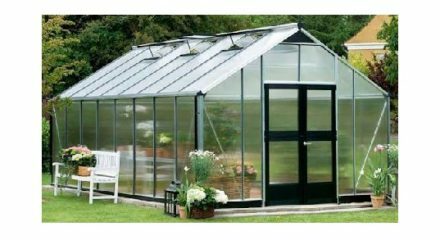 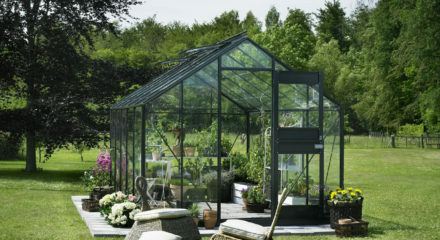 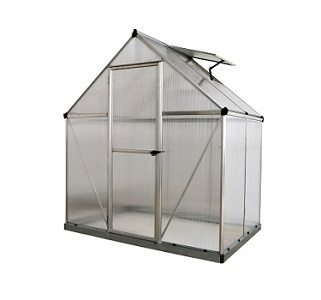 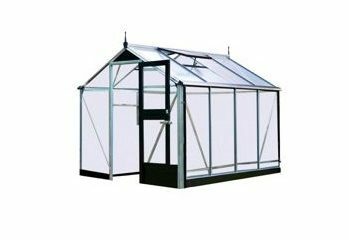 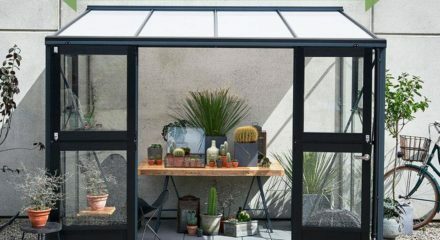 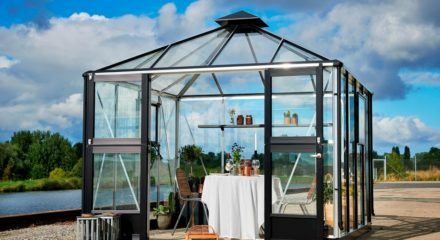 At Bettergreenhouses.com we have a selection of Juliana Greenhouse – there is one to meet your needs.